Our product range includes a wide range of calcium lactate, calcium nitrate tetrahydrate, calcium oxalate, calcium oxide, calcium phosphate tri and calcium propionate. 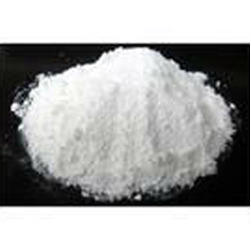 Calcium lactate is a black or white crystalline salt made by the action of lactic acid on calcium carbonate. It is used in foods (as an ingredient in baking powder) and given medicinally. Its E number is E327. It is created by the reaction of lactic acid with calcium carbonate or calcium hydroxide.Cheese crystals usually consist of calcium lactate, especially those found on the outside, on younger cheese, and on Cheddar cheese. In medicine, calcium lactate is most commonly used as an antacid and also to treat calcium deficiencies. Calcium lactate can be absorbed at various pHs and does not need to be taken with food for absorption for these reasons.Calcium lactate is added to sugar-free foods to prevent tooth decay. When added to chewing gum containing xylitol, it increases the remineralization of tooth enamel. It is also added to fresh-cut fruits such as cantaloupes to keep them firm and extend their shelf life, without the bitter taste caused by calcium chloride, which can also be used for this purpose. 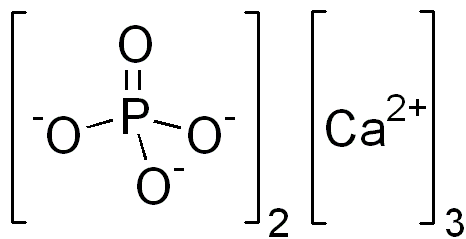 Tricalcium phosphate (sometimes abbreviated TCP) is a calcium salt of phosphoric acid with the chemical formula Ca3(PO4)2. It is also known as tribasic calcium phosphate and bone phosphate of lime (BPL). 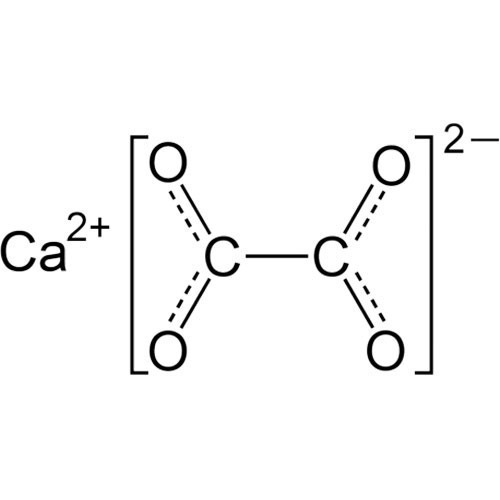 Calcium phosphate is one of the main combustion products of bone (see bone ash). 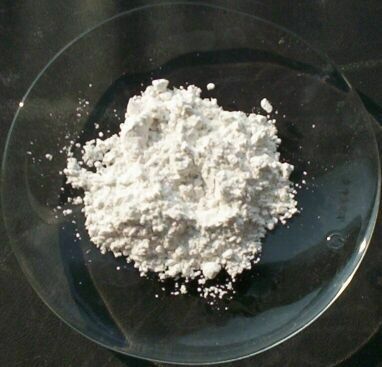 Calcium phosphate is also commonly derived from inorganic sources such as mineral rock. 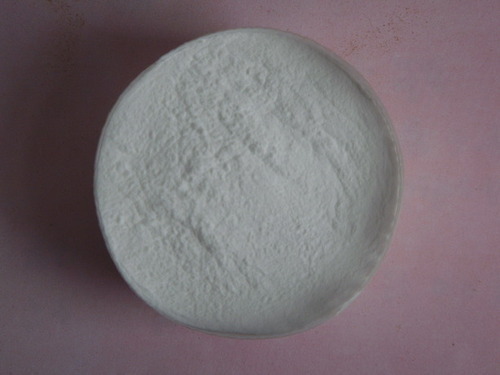 Calcium propanoate or calcium propionate has the formula Ca(C2H5COO)2. It is the calcium salt of propanoic acid. Calcium sulfate (or calcium sulphate) is a common laboratory and industrial chemical. 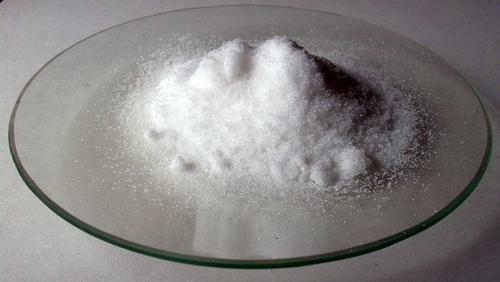 In the form of γ-anhydrite (the nearly anhydrous form), it is used as a desiccant. 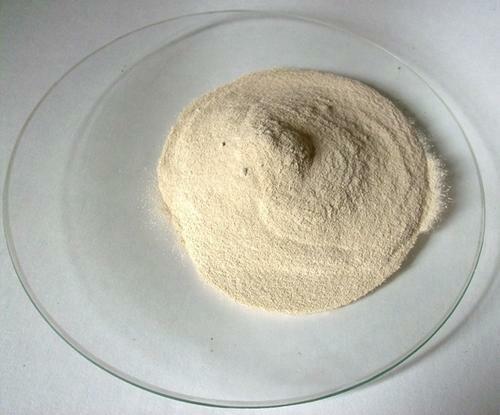 It is also used as a coagulant in products like tofu.In the natural state, unrefined calcium sulfate is a translucent, crystalline white rock. 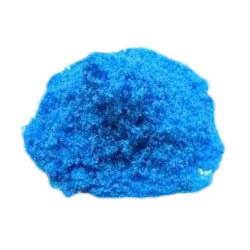 When sold as a color-indicating variant under the name Drierite, it appears blue or pink due to impregnation with Cobalt(II) chloride, which functions as a moisture indicator. The hemihydrate (CaSO4·~0.5H2O) is better known as plaster of Paris, while the dihydrate (CaSO4·2H2O) occurs naturally as gypsum. The anhydrous form occurs naturally as β-anhydrite. Depending on the method of calcination of calcium sulfate dihydrate, specific hemihydrates are sometimes distinguished: alpha-hemihydrate and beta-hemihydrate.They appear to differ only in crystal shape. Alpha-hemihydrate crystals are more prismatic than beta-hemihydrate crystals and, when mixed with water, form a much stronger and harder superstructure. 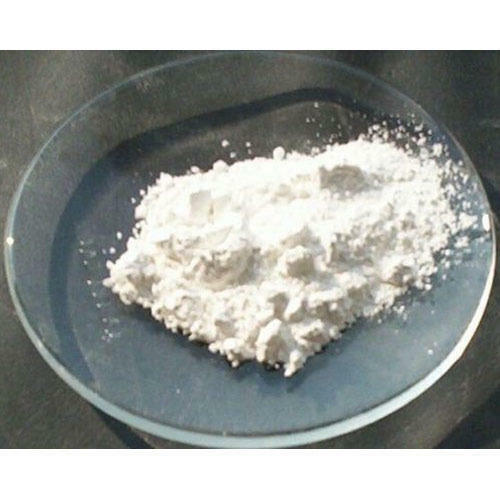 We are engaged in providing a top class Calcium Stearate. 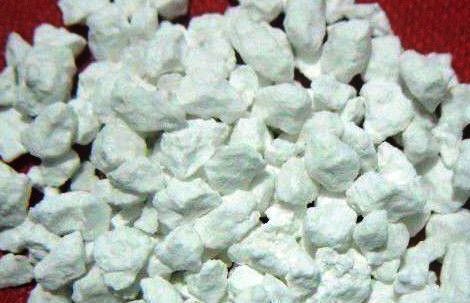 Applications of calcium carbide include manufacture of acetylene gas, and for generation of acetylene in carbide lamps; manufacturer of chemicals for fertilizer; and in steelmaking. 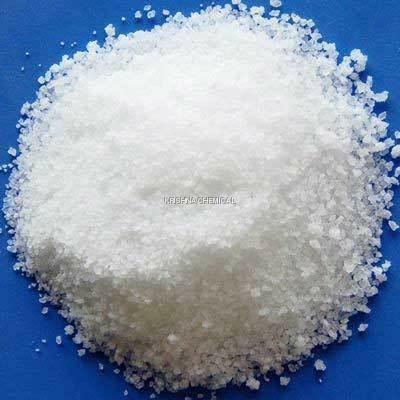 Calcium Chloride, CaCl2, is a salt of calcium and chlorine. 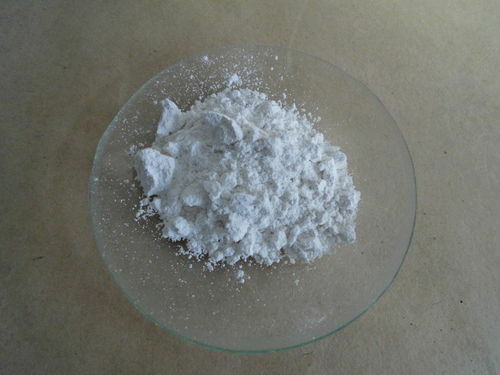 It behaves as a typical ionic halide, and is solid at room temperature. Common applications include brine for refrigeration plants, ice and dust control on roads, and desiccation. Because of its hygroscopic nature, anhydrous calcium chloride must be kept in tightly sealed, air-tight containers. 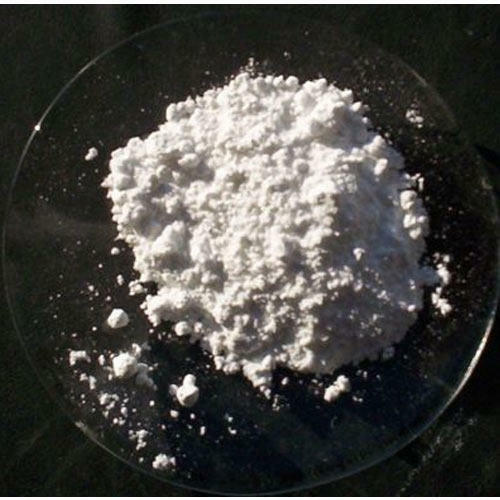 Calcium fluoride is the inorganic compound with the formula CaF2. It is a colourless insoluble solid. It occurs as the mineral fluorite (also called fluorspar), which is often deeply coloured owing to impurities. Calcium formate, Ca(HCOO)2, is the calcium salt of formic acid, HCOOH. 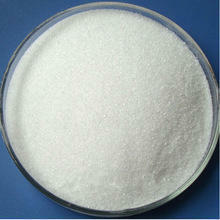 It is also known as food additive E238 in food industry. The mineral form is very rare and called formicaite. It is known from a few boron deposits. 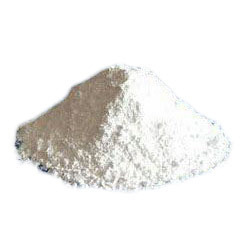 It may be produced synthetically by reacting calcium oxide or calcium hydroxide with formic acid. Calcium gluconate is a mineral supplement. 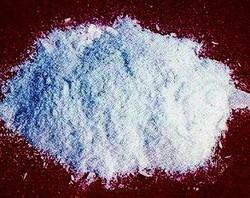 It is manufactured by the neutralization of gluconic acid with lime or calcium carbonate. 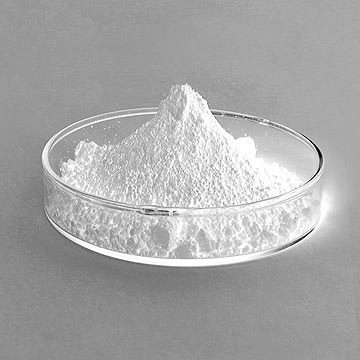 Being one of the renowned organizations in the market, we are highly engaged in offering Calcium Citrate Tribasic Tetrahydrate. The offered product is processed utilizing best in class chemical compounds and modern technology in line with the industry standards. Our given product is a high-quality calcium source for food fortification. Our valuable customers can avail this product at market price. Good solubility at low PH. Owing to our years of industry experience, we are offering a premium grade of Calcium Acetate. The offered calcium acetate is used to prevent high blood phosphate levels in patients who are on dialysis due to severe kidney disease. As well, this calcium acetate is well tested on assorted parameters in order to offer a pure range to our clients’. 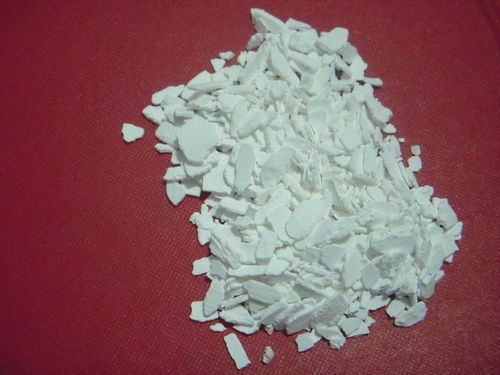 This calcium acetate is available in variegated packaging options as per customers’ demands.